Sleep is one of the most important factors determining your daily health and energy. Someone will ask, why do you still feel tired when you get 8 hours of sleep every day? This may be related to your sleeping habits. Olivia Arezzolo – sleep expert led the study results saying that the causes affecting your sleep quality are not only the swipe of your phone and tablet, but also the light if you turn on the light. then go to sleep. Many people have been maintaining the habit of pressing the stop button after hearing an alarm bell in the morning to continue sleeping for a while. In fact, it will be much better for the body if you decide to wake up when the alarm goes off. Studies have found that only about 10 minutes of that sleep can’t boost your vitality, but when sleep gets disturbed it can make people more tired. 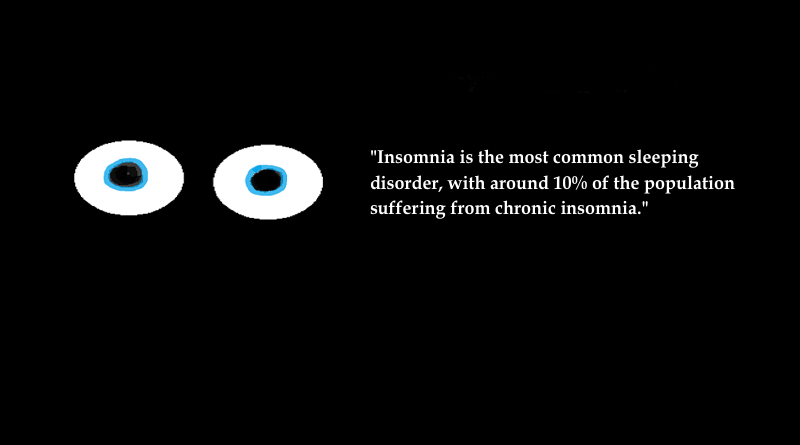 Also, for those who stay up late, the vibration of the alarm clock will hinder the depth of sleep. This stage is the restored body state returning to alertness. 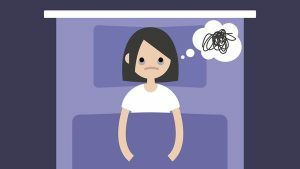 Some people are used to taking a hot bath before going to bed, which can help you feel relaxed, but this habit may not be good for your sleep quality. This is mainly due to hot bathing which will increase body temperature, while sleepiness usually pulls earlier if there is a decrease in body temperature. If you keep the habit of taking a hot bath before going to bed, it will be very difficult for you to fall asleep. Solution: Accelerate your bath time. Sleep experts recommend taking a hot bath for at least 1 hour before going to bed. Many office workers often bring work home to try to finish the notes before going to sleep. You may not have noticed that working late at night is not only harmful to the balance between work and life but also seriously disrupts your sleep. Studies have shown that if you work before bed you can put your brain into a state that causes alpha brain waves to work, prolonging the still time needed to get into deep sleep. Solution: Don’t continue to work after a bath, you can do some relaxation activities, such as reading a book, chatting with relatives or listening to light music. Many people think that drinking alcohol before going to bed can help sleep, but some studies have shown that drinking a lot of alcohol is not good for your sleep. According to expert Olivia Arezzolo, the main ingredient in alcohol is sugar, which will stimulate the body like caffeine. Solution: You can drink a glass of soda with lemon before going to bed, or drink some alcohol at least 3 hours before going to bed.